Lights, Camera, Action! 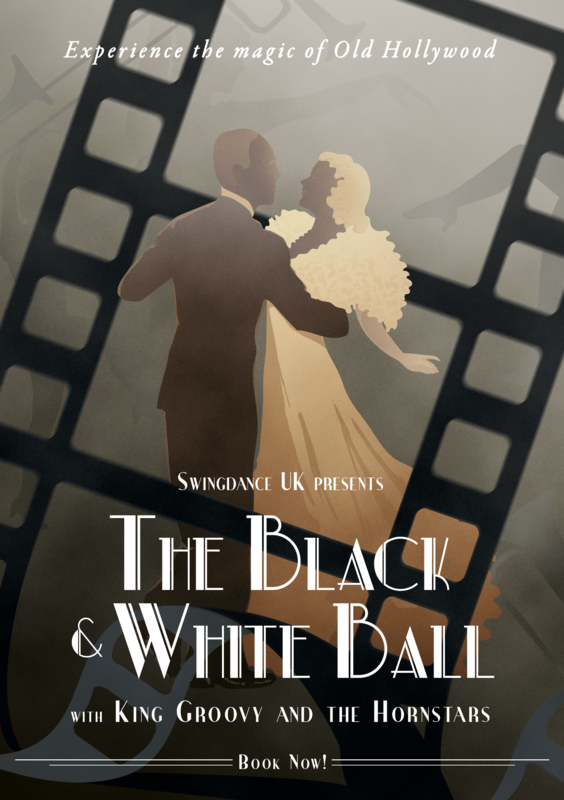 Flash back to the glamorous era of Black & White Hollywood with a magical night of music and dancing. Let the chocolate flow and the dresses sparkle!